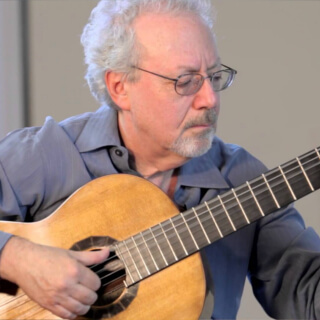 Compositions By Frederic Hand On tonebase | Learn compositions by Frederic Hand from the world's best guitarists! Browse all lessons on compositions by Frederic Hand. Use the search bar to filter the lessons by instructor, title, difficulty, etc. A graduate of the Mannes College of Music, Hand studied in England with Julian Bream on a Fulbright scholarship. Formerly head of the guitar departments at SUNY Purchase and Bennington College, he serves on the faculty of Mannes College the New School for Music.